Relate: We can’t even begin to imagine the excitement and the anticipation of the people on this day. For the festival, huge crowds are pouring into the city and word spreads that Jesus is on his way into town.Even more, He is riding a colt. Because of time and culture, we miss it but the people of His day recognize that this signifies that Jesus is coming into town as a king would come with peaceful intent or to a city that He already rules. Jesus is ready to reveal Himself as the Messiah and the people are ecstatic. They line his way with their own coats and with palm branches (a symbol of victory). They are shouting out “hosanna” which could be translated to mean savior but they were more likely using its more common meaning: “save, now.” This especially rings true since in the same breath they’re proclaiming the revival of the kingdom of David. If Jesus wanted to be the Messiah they were expecting, there could not be a better time. If He wanted to set up an earthly kingdom and avoid the scandal of the cross, now was the time. They were ready. They were behind Him. But instead, what does Jesus do? This was a scouting mission. He looks around and then goes home. He sees that they are not ready for what He has come to bring. He will proclaim Himself Messiah soon… but not yet. Not like this. React: What motivates my actions? Do I act when the time seems best? Am I living out the expectations of others? Am I taking the easy road? Or am I acting out of obedience to my Father? Jesus had two roads to Messiahship ahead of Him. 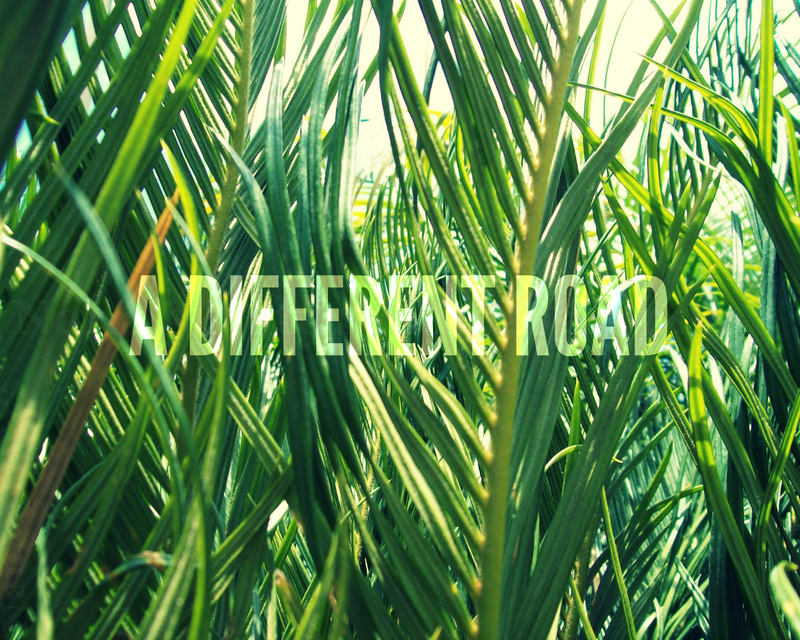 One road was paved in victory (palms) and cheered on by crowds. The other was the Via Dolorosa, the way of suffering. It was the road of obedience that we are all called to walk. Following Christ means carrying a cross, not waving a palm. Great post! I just recently wrote one on this same verse. Reading that portion of Scripture in the Complete Jewish Bible got me thinking about the whole idea behind “hosanna!” You gave some great questions here for all to think about. Our walk of faith will give us many choices of direction. Great reminder of the sacrifice and direction Jesus took for us! It is said many roads lead to Rome. However, you choose the road you take to the Truth. You cannot only know about possible options. You have to decide and take the only option. I find that we most often miss the importance of the cultural context of passage. And I appreciate that you very briefly glossed over some of the cultural references within the Gospel narrative. I also appreciate your application of the text into your own life. I love your posts always. Thank you for sharing with us. Ironically I am posting just a post I wrote on one of my blogs today…it is called the Road Ahead. If you get a chance I’d love you to read it. Blessings and love to you! I checked stress management and relax, its just life but neither one had the new post. Where is it?